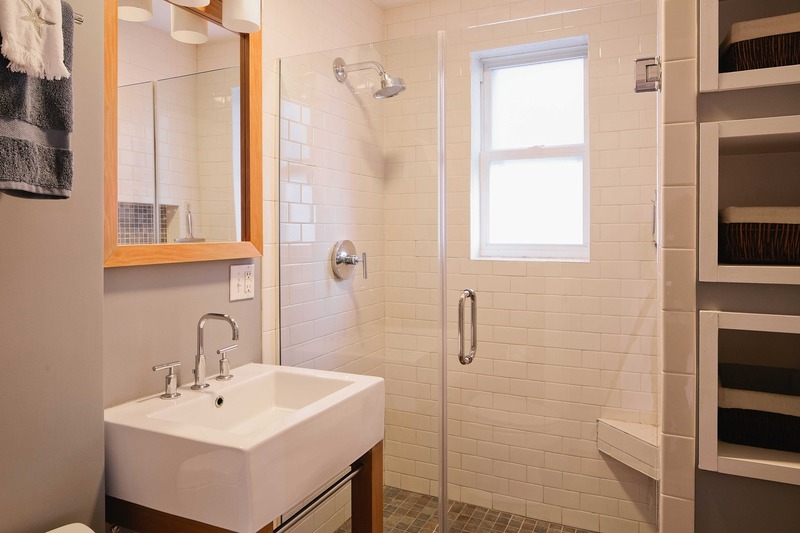 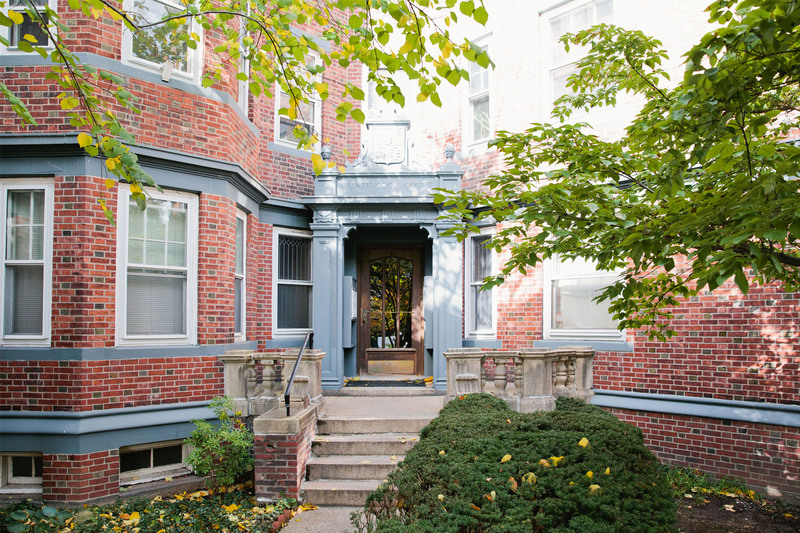 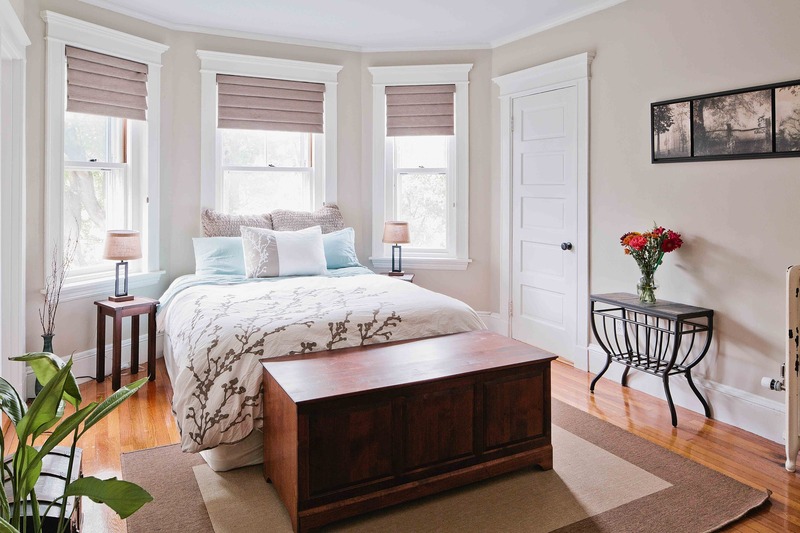 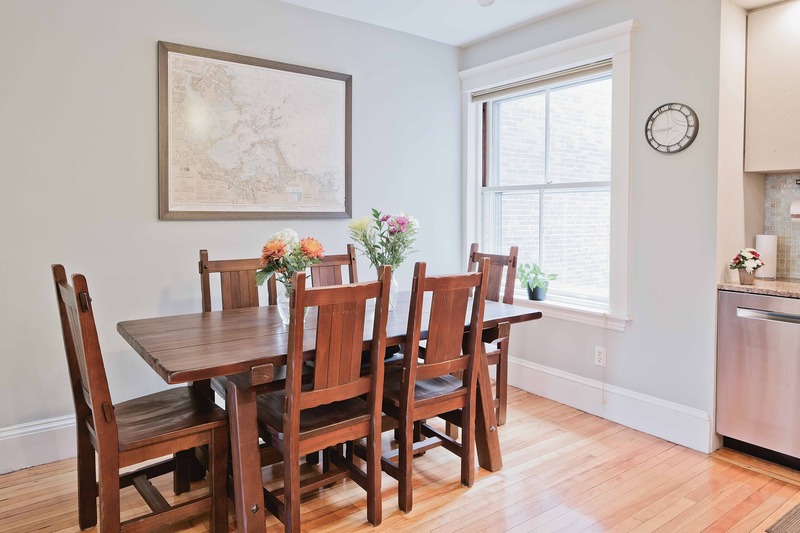 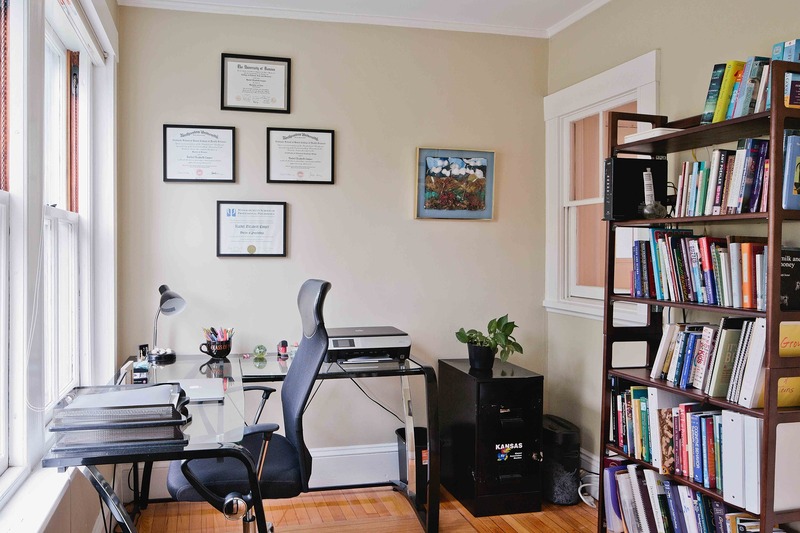 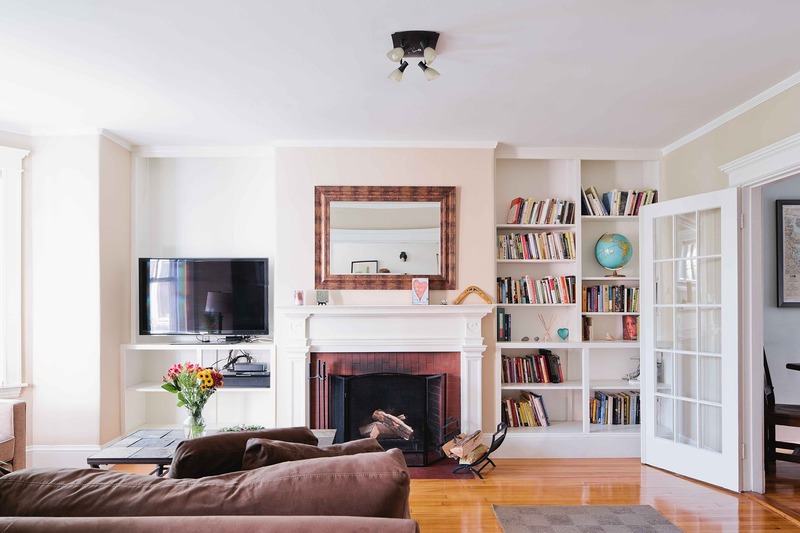 A classic Cambridge condo just a few blocks from Harvard Square. 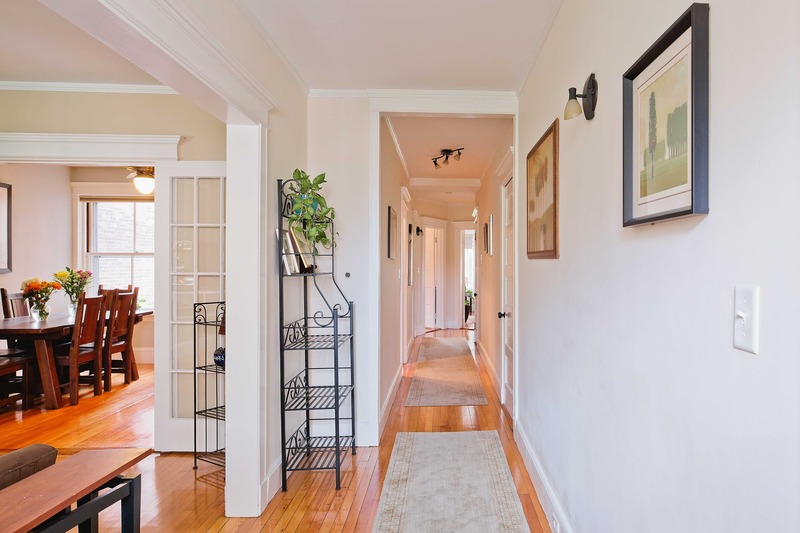 Landscaped front courtyard entrance sets this charming second floor residence back from the street. 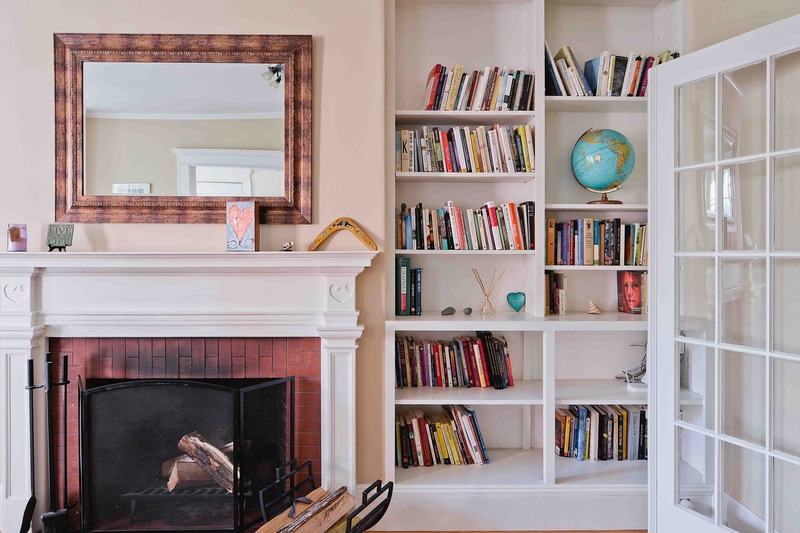 Open your front door to discover a generous entry foyer that leads into the light-filled living room with fireplace, front bay and built-in bookcases. 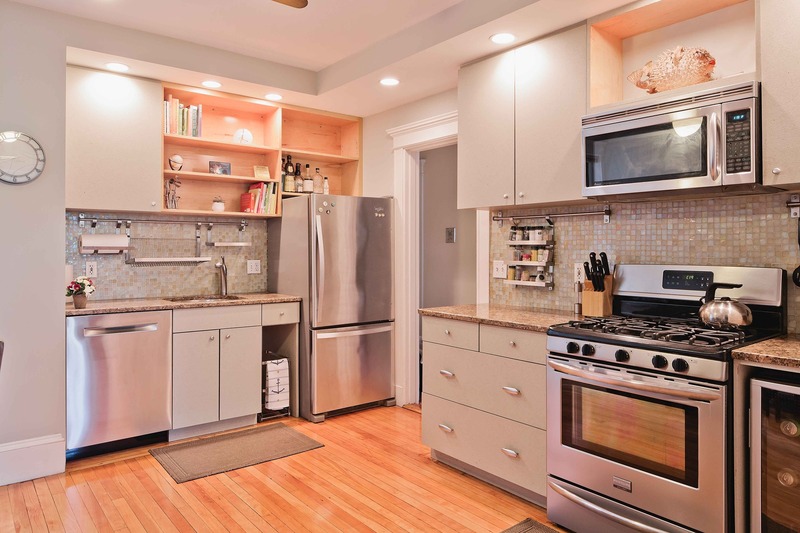 French doors invite one into the European-style eat-in kitchen with stainless steel appliances, including a wine cooler. 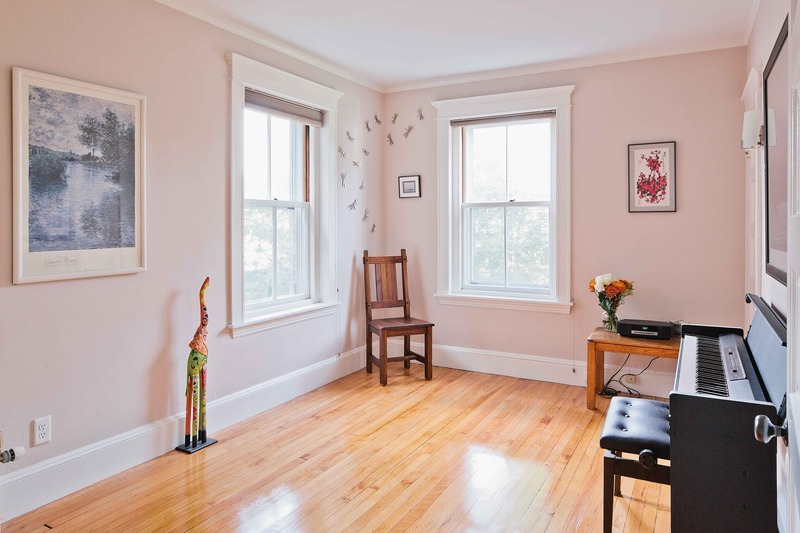 The two bedrooms and private study are all good-size and enjoy views onto the common back garden. 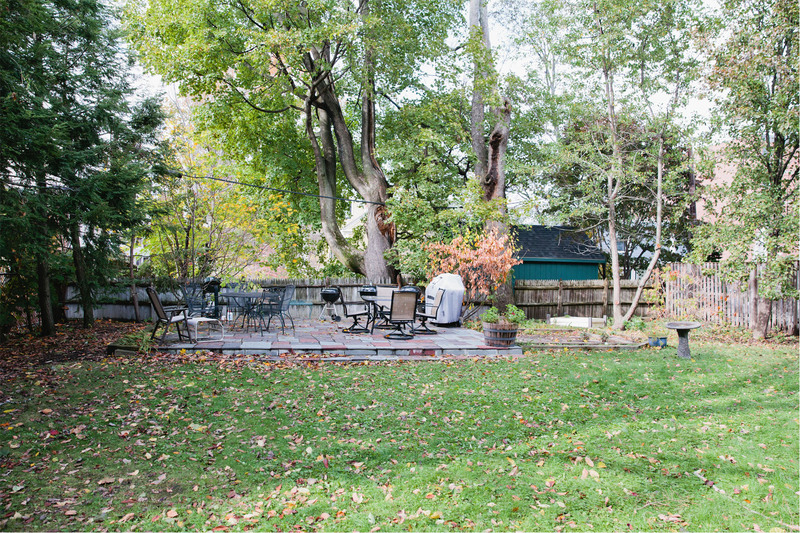 You'll love the private deck, ideal for summer entertaining. 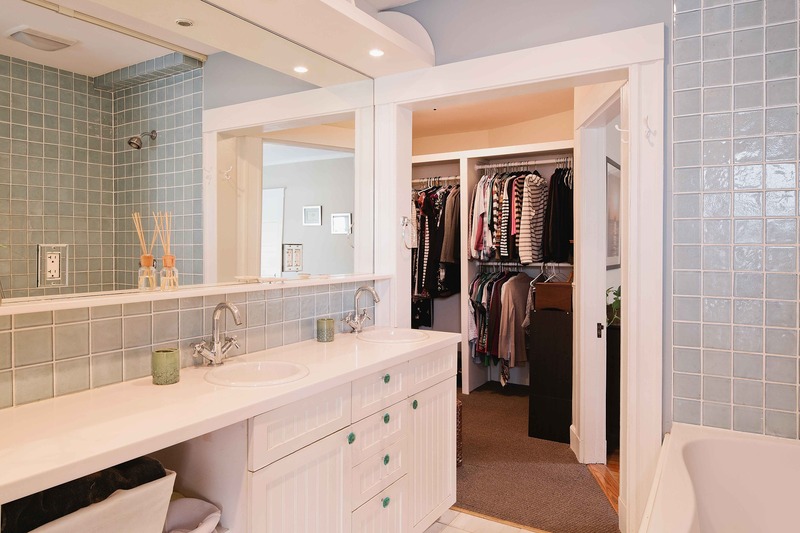 Highlights here include in-unit laundry; master bedroom walk-in closet and larger front hall closet; and private storage. 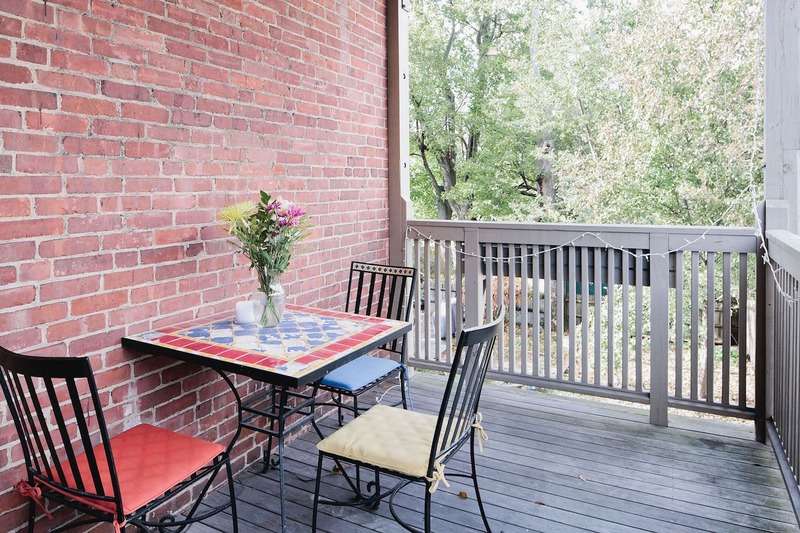 Enjoy cafes and fine dining nearby, as well as easy access to Harvard & MIT and Central Square & Harvard Square.